Pickup trend is in a high rise in the Country and the automakers are giving their best to provide pickup lover with the best features. 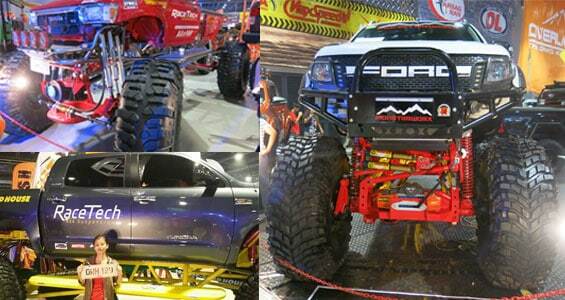 American Ranger and Japanese Hilux, are two popular pickups that compete against each other in the segment. Related Other Automobile News How was the year 2016 for Suzuki Swift? 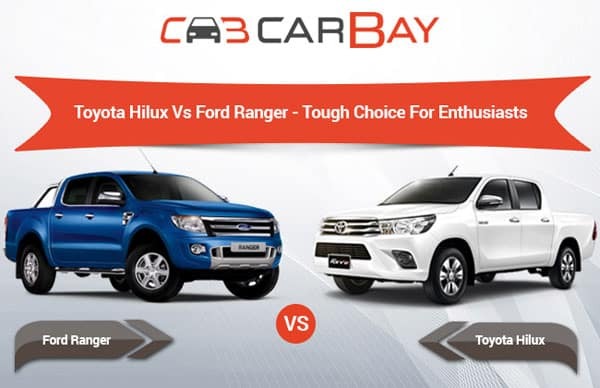 When it comes to affordability, the new Ford Ranger is quite affordable when compared to its popular rival Toyota Hilux. People at CarBay highlights key features of top models of these two pickups that will surely help pickup lovers to determine which one suit their needs, the best. The choice among the two is quite difficult and it solely depends on the end user needs and what all factor matters them the most. Do let us know, which one is your pick among the two in the comments below.